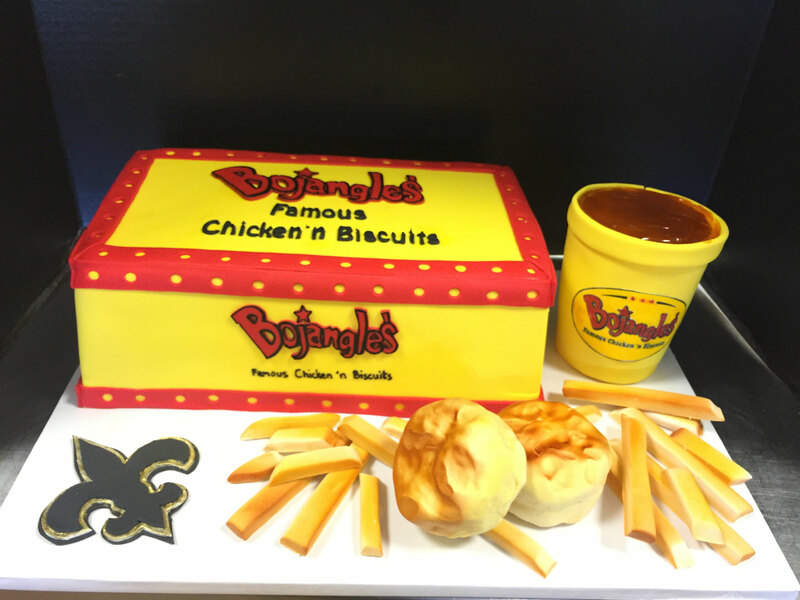 Making your Life Sweeter, one bite at a time. 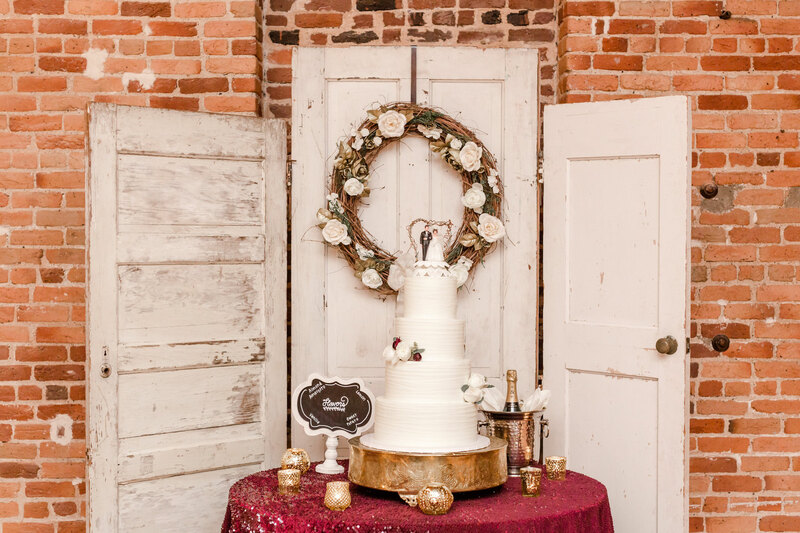 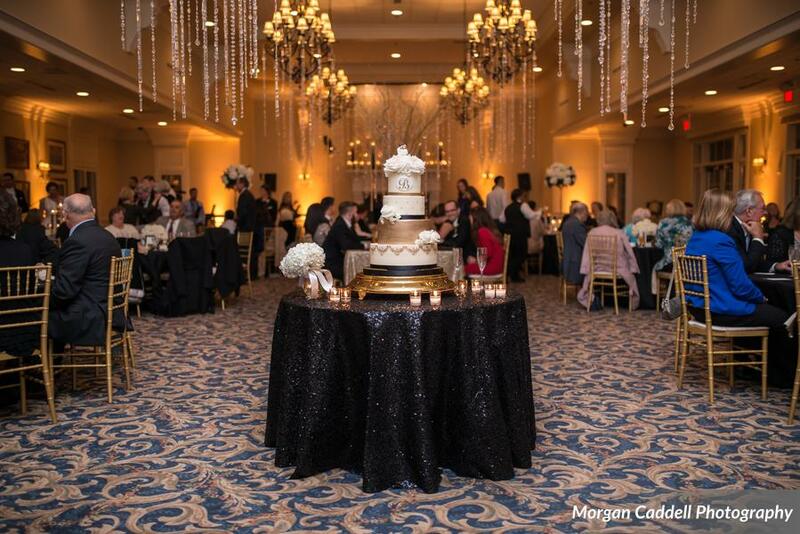 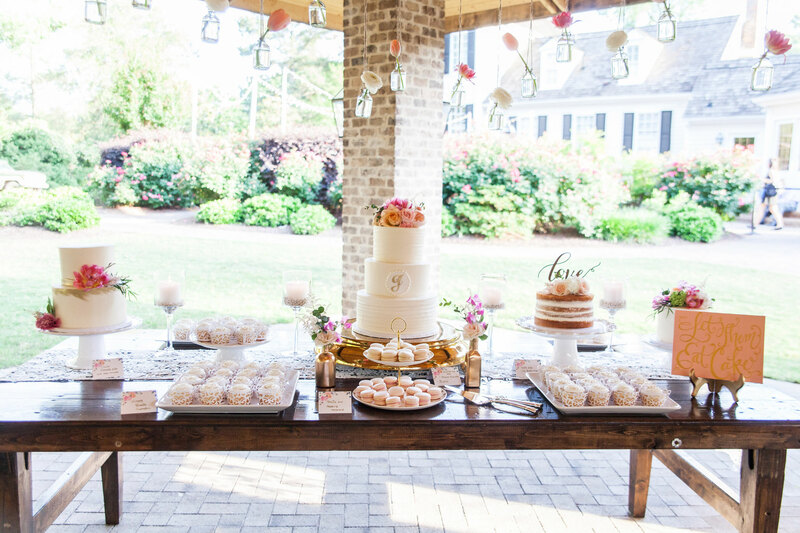 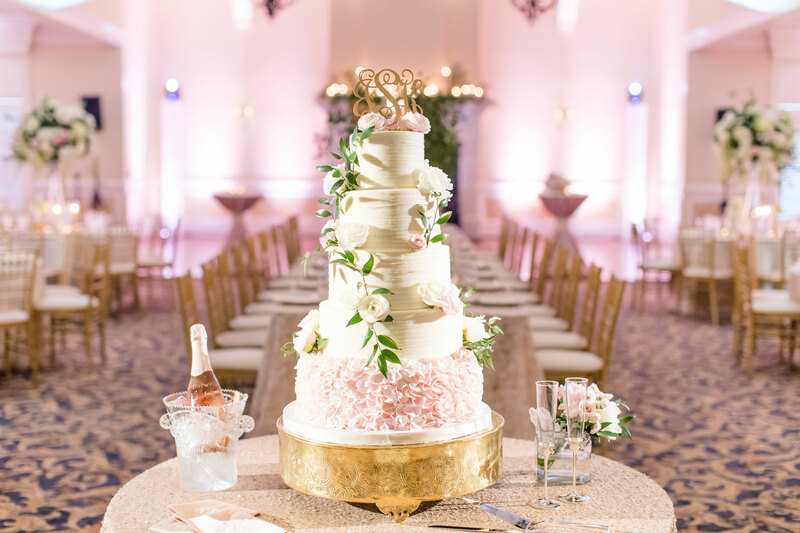 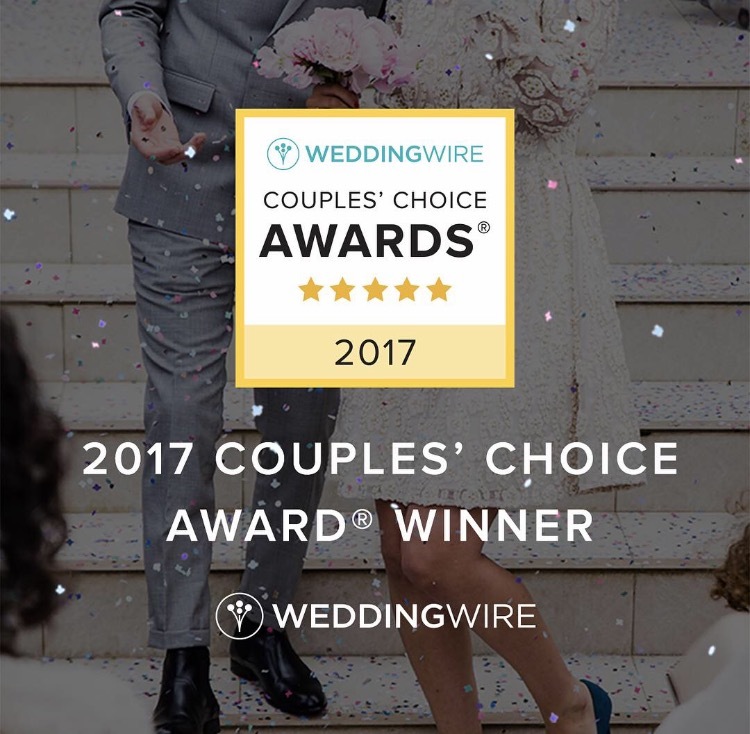 Simply Cakes is an award winning wedding cake shop, located in Apex NC. 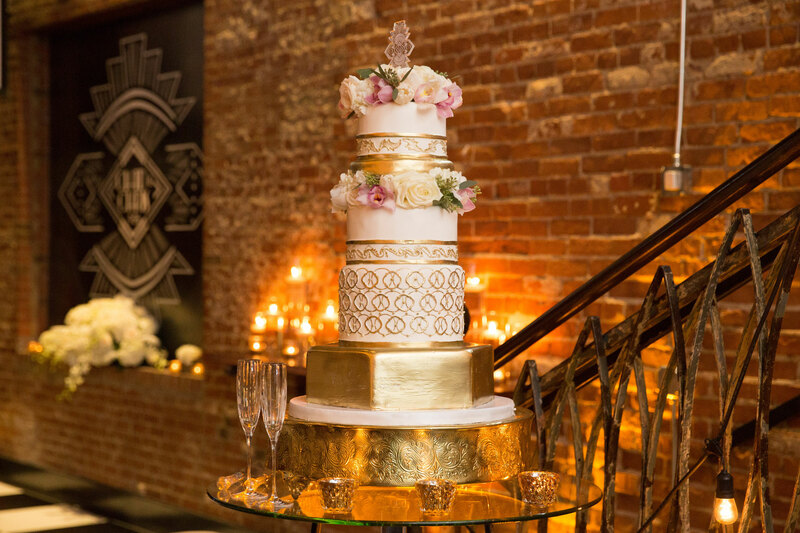 Our designs are only limited to your imagination! 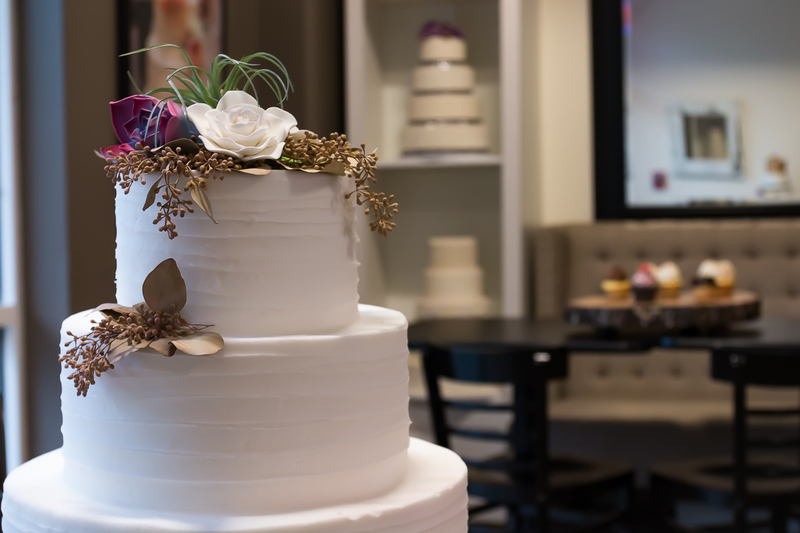 We can do everything from a simple buttercream cake all the way to the most elaborate sculpted creation. 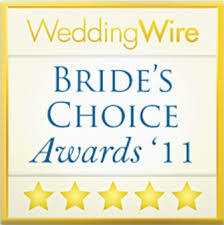 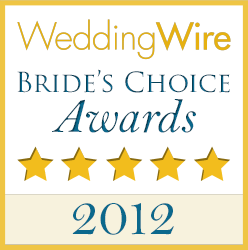 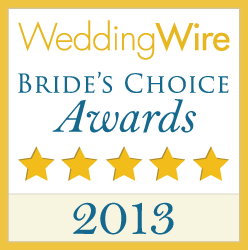 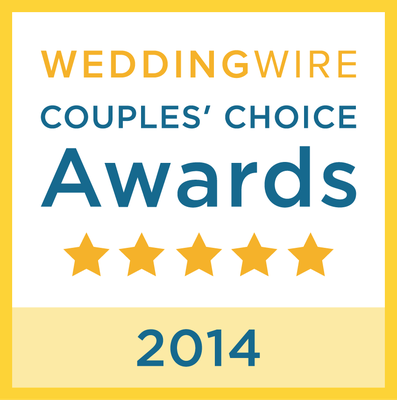 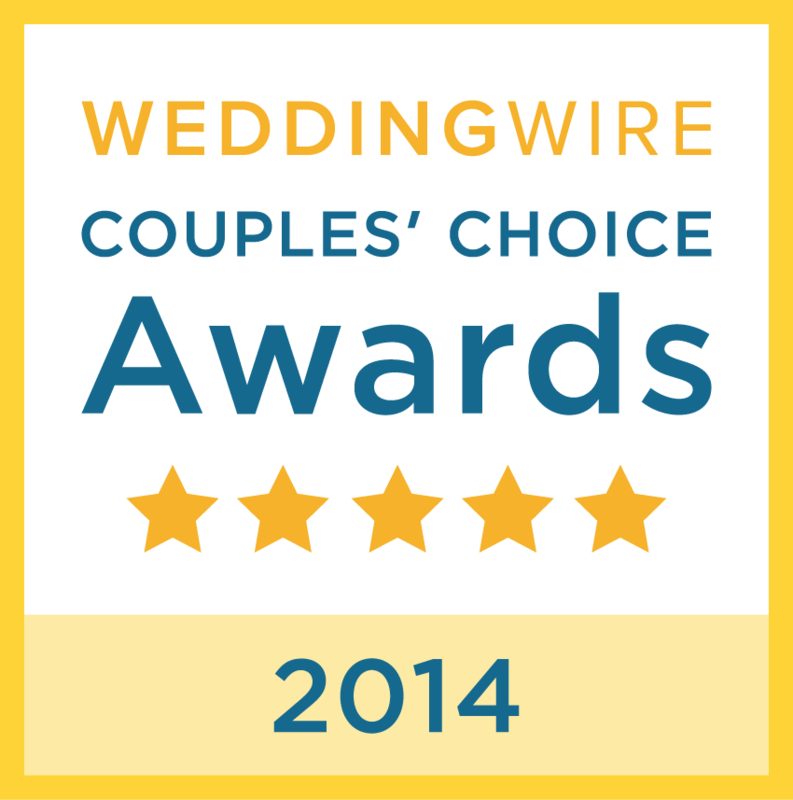 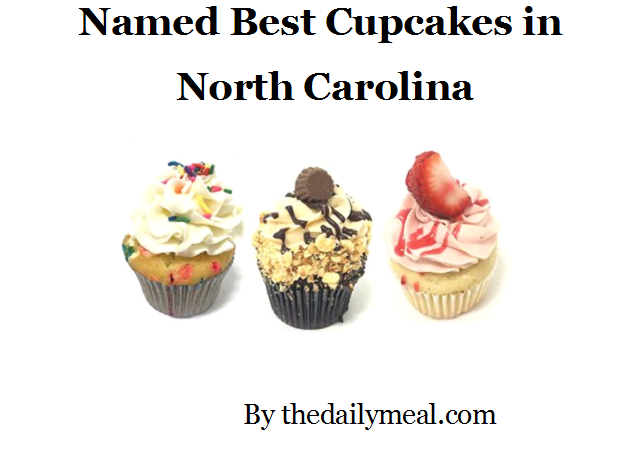 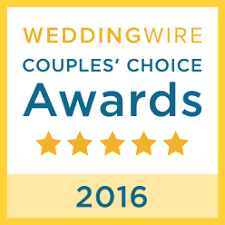 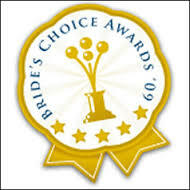 We have been named one of the "top 50 wedding cake bakeries in the US" and "best cupcakes in North Carolina".